If you’re like most people with diabetes, chances are a trip to Costco can be exciting, yet stressful, all at the same time. You may be looking forward to finding new foods to try or stocking up on ingredients to make a healthy recipe. But, at the same time, trying to select foods that won’t raise your blood glucose levels can feel overwhelming. How do you know what foods to choose and which ones to leave on the shelf? That’s where decoding the food label comes in! The food label is essentially the window that looks into the food you are about to consume. It can tell you everything inside the food, both the good and the bad. The food label is going to show you everything from the suggested serving size of the food to the ingredients contained in the food. 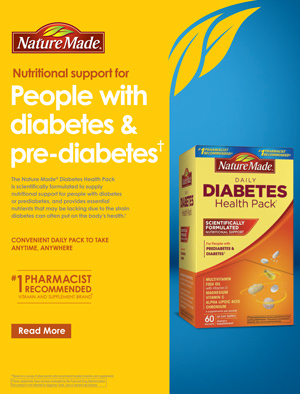 Once you understand exactly how to read a food label and what to look for, you will be on your way to easily identifying which foods are winners in the fight against diabetes, and which ones to avoid putting in your cart. Serving Size – You need to first determine how much of a particular food item will you actually eat before you can determine how it will affect your blood glucose. If the serving size on the label is listed as ½ cup and you consume 1 cup of the food, you will need to double the calories and nutrients to determine how much you are truly taking in. For example, if you need to keep your carbohydrates to 45 grams or less per meal, you need to carefully examine both the grams of carbohydrates on the nutrition facts label and the serving size to find out how much you are actually consuming. Calories – Maintaining a healthy body weight plays a big role in blood glucose control. To maintain a healthy body weight, you have to take in the same amount of calories that you burn each day. If you are aiming to lose weight, you need to take in fewer calories than you burn through activity and exercise.When choosing a food, you want to keep snacks around 50-200 calories each, and meals between 300-600 calories each, to prevent taking in too many calories per day. Saturated and Trans Fats – Both good fats and bad fats exist in our diet. The good fats include monounsaturated fats, some polyunsaturated fats, and omega-3 fats. Saturated fats and trans fats, on the other hand, can increase inflammation in your body, promoting fat storage in your belly- something that may increase insulin resistance! The Nutrition Facts label only has to include saturated and trans fat, but may also list monounsaturated fats and polyunsaturated fats. Regardless of the total fat grams listed, focus on the saturated and trans fats. You want to select a food with zero grams of trans fats and as few grams of saturated fat as possible (you will want to try to keep your total intake of saturated fat per day to 7% of your total calories or less, as per the American Heart Association). Fiber – Fiber is a powerful nutrient found mostly in vegetables, fruits, and grains. It can be very helpful in improving blood glucose control for two main reasons: it helps to decrease appetite and slows the insulin response. It’s best to consume at least 25 to 35 grams of total fiber per day. When looking at the Nutrition Facts panel for a bread or grain product, aim to choose foods with at least three grams of fiber or more per serving. Sugar – Foods high in sugar and low in fiber may cause a spike in insulin levels, which can raise your blood glucose. Aim to select foods with as little added sugar as possible. A good rule of thumb is to eat foods with 10 grams of sugar or less per serving. It can be hard at times to know if sugar on a food label is coming from a natural or added source. This is where looking at the ingredient list comes in. It takes a bit more detective work than just reading the Nutrition Facts to find out if a food is blood glucose friend or foe. The good news is that you can use the ingredient list on the food label to know the difference between the truly healthy foods from the foods that are just marketed that way. Refined Carbohydrates – These foods can trigger a large insulin response, even when they are not high in sugar. Refined carbohydrates, which are grain products (breads, cereals, pastas) where the majority of the outer grain has been removed. This part of the grain is highest in fiber and nutrients. These foods get digested rapidly and quickly increase blood glucose levels.When choosing a grain, you can identify that it is a whole grain by looking at the ingredient list. 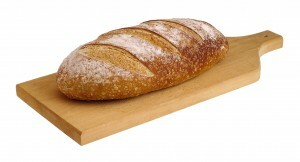 A whole grain (whole wheat flour, brown rice flour, oat flour, rye flour) should be listed as the first ingredient. If the first ingredient is enriched flour or white flour, this means that most of the food is a refined grain, and can make controlling your blood glucose more difficult. Added Sugars -The ingredient facts panel also does not differentiate between naturally occurring sugars, such as those in fruit, and added sugars like high fructose corn syrup. Foods with large amounts of added sugars may trigger a bigger insulin response than foods that contain only naturally occurring sugars.Be on the lookout for ingredients that indicate sugar has been added to your food. This includes ingredients such as high fructose corn syrup, honey, dehydrated cane juice, malt syrup, maltodextrin, molasses, and any ingredient that contains “-ose” on the end. 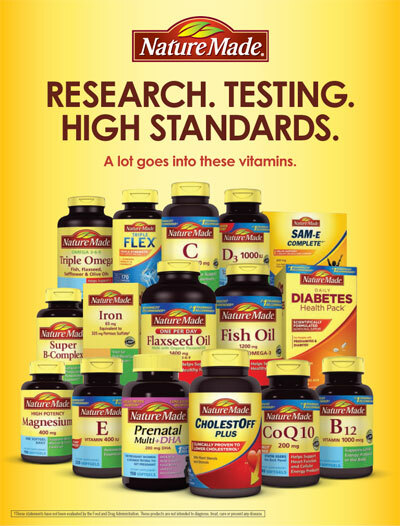 Now that you are an expert at deciphering the nutrition label, you can shop the aisles at Costco stress-free, knowing you will be able to fill your cart with blood glucose friendly options! 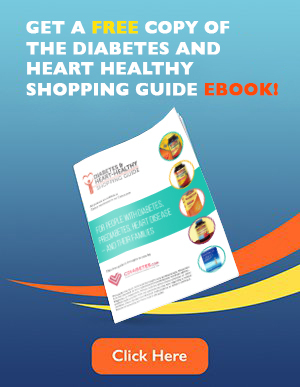 Visit cdiabetes.com/guide to get a free “Costco Diabetes and Heart-Healthy Shopping Guide” eBook. To learn more about her, you can visit her website at http://erinpalinski.com/.